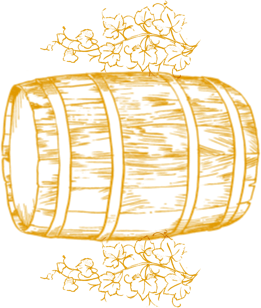 The Golden Condor has a new award! 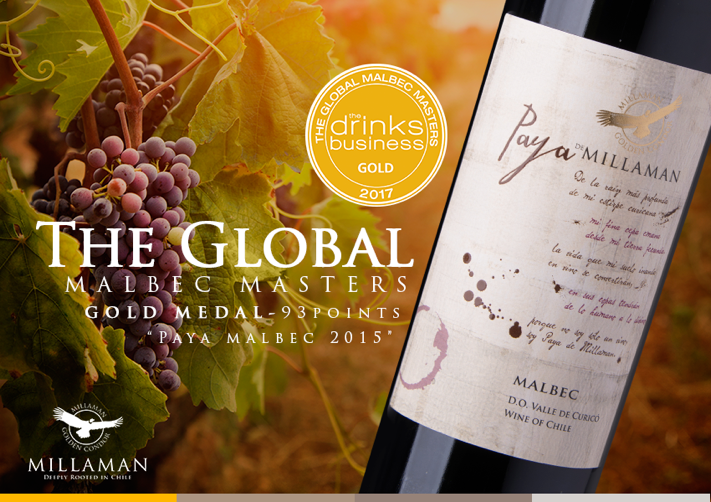 Paya Malbec 2015 has just received Gold Medal with 93 points in The Global Malbec Masters 2017 contest. Let’s celebrate for this new recognition that Paya Malbec receives!